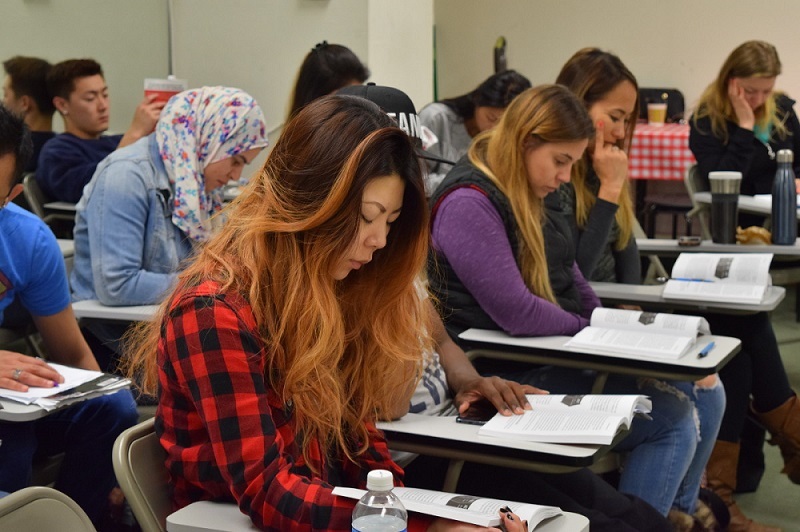 Hollywood College is accredited by the Accrediting Council for Continuing Education & Training (ACCET) to provide instruction in English as a Second Language (ESL). Why should you choose Hollywood College? Classes range from standard academic English and TOEFL to elective classes such as current events and Pop English. We have a wide range of staff from many countries available to assist you with any questions or concerns. Quality educational experience at an affordable price. Our school is in the center of Korea Town. Conveniently located near the Wilshire/Normandie metro purple line station; also, our school is easily accessible by all parts at Los Angeles. Check out our videos and wait for more to come on Hollywood College website or Hollywood College Youtube channel. Hollywood College offers great classes for a reasonable price. I am able to attend classes five times a week for more intensive studying with good English teachers. I have tried to learn the English language before and the way Hollywood College teaches is above and beyond other colleges. This school breaks it down in a way that makes it much easier to understand. I am very pleased with the quality, flexibility,and professionalism of my teachers and the school in general. 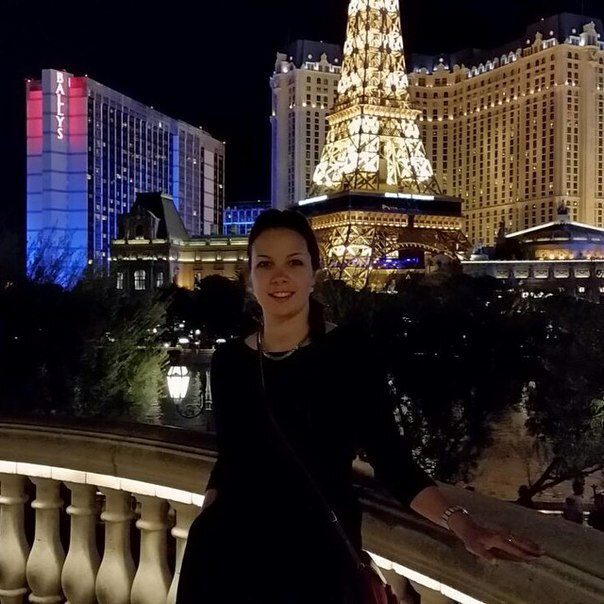 Hello, my name is Isabella Franco and I studied at the Hollywood College for a while, which one was such an amazing time for me. More than just learning English, I was able to meet a lot of amazing people and all their lessons were always there to help you in the best way possible. I’m so thankful for my English. I’ll never forget my time at Hollywood college. 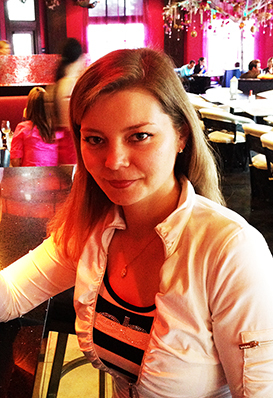 My name is Julia, I am from Russia. I have been studying in Hollywood College for two months. And I’ve had really great time there! I was able to learn more in less time because I have been truly enjoying my studying. The course included grammar classes, presentations, conversations, games, special culture events, etc, so I have never been bored. The instructors were all professionals, intelligent and open-minded, and they tried to find an approach to each student. The staff and especially the founder and the owner Dr. Rhee was very friendly and supportive. Moreover I met many awesome people and learned a lot about different cultures and traditions.I fully recommend this school for those who want to achieve good results in short terms studying in unique friendly . 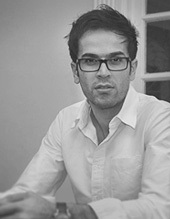 My name is Ben and I’m from Iran. I studied English Program in Hollywood college. When I was in College I met many new friends from different countries.The staffs and managements are behaving professional. 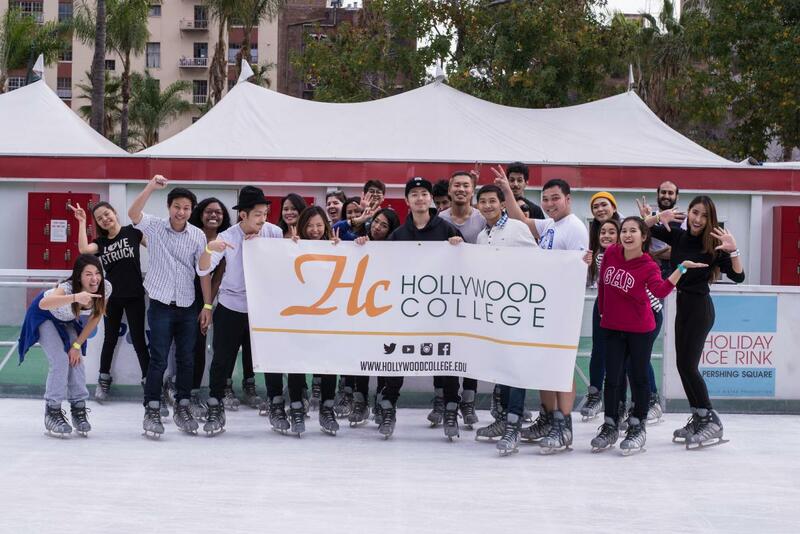 Beside, the teachers are very friendly, professional and always patient about cultures and students.also the methods of study are helpful and practical to learn.After studying in Hollywood College I realized that my english is improved.I had a good time and I’m glad that I found the Hollywood college. 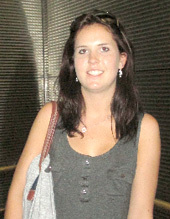 Hi, my name is Martina and I’m from Switzerland. I visited Hollywood College for 4 month. It was a great experiance for me.I had the chance to improve my english and also to learn a lot of other countries and their cultures. 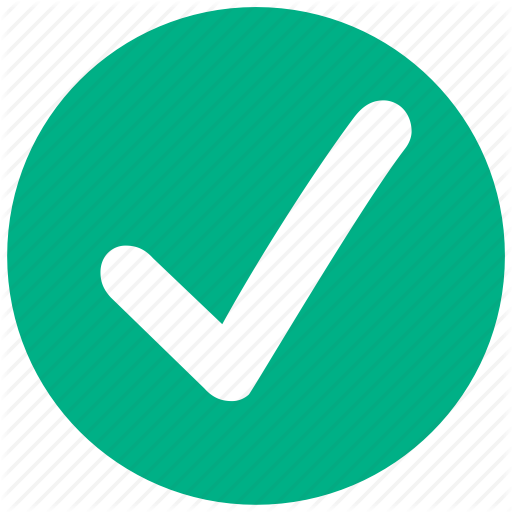 I met awsome new people at school and that was most mportant for me.The different classes with their levels are really good for learning. You can exactly benefit from that what you need. The teachers are doing a great job and everyone is so friendly. A big thank you to everyone for support. 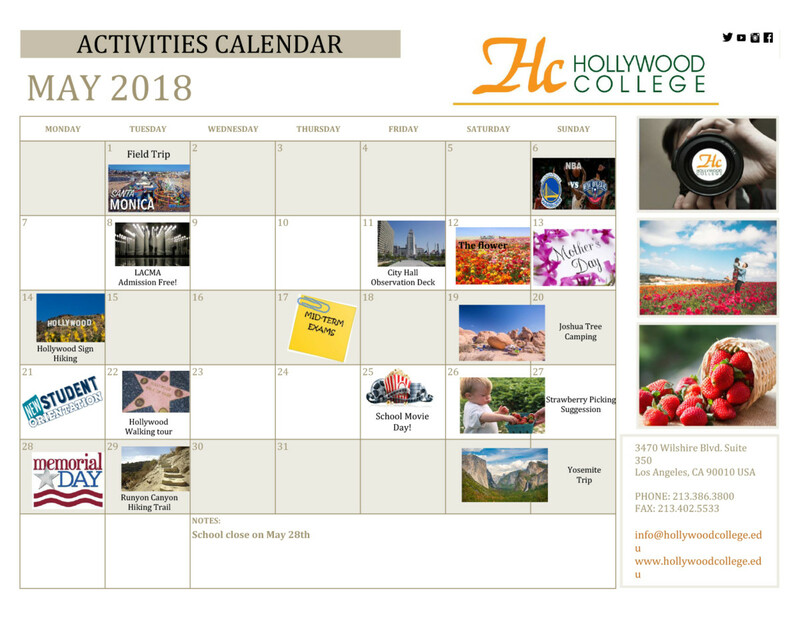 Hollywood College offers a wide variety of activities, programs, and services to help students broaden their educational experiences in Los Angeles. Copyright © 2015-2016 | Hollywood College - All rights reserved.